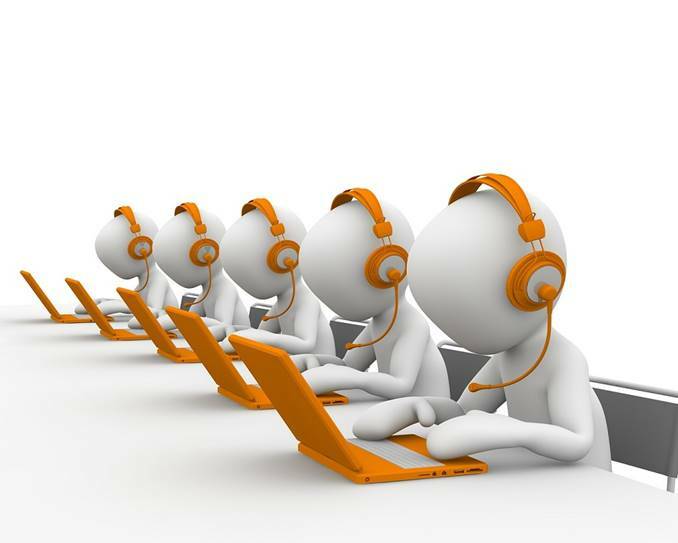 Contact centre leaders are uneasy – technology is automating customer interactions and back-end processes, and “customer experience” is challenging the contact centre’s traditional reporting lines and responsibilities. Back in the good ol’ days, things were so simple: customers had an inquiry, they picked up the telephone and got help. Then along came email, mobile phones, social media, video, and chat, and it wasn’t just about calls any more. Customers could contact the “call centre” through any number of channels and devices, hence the advent of the term “contact centre”. But times are a’changing yet again! Let’s start with the fact that contact centres are no longer the first “port of call” (excuse the pun) for simple inquiries – rather the company’s website or app is, where simple inquiries are resolved via FAQ, virtual agents and chatbots. More and more, contact centres are the place for complex problem resolution and relationship building, requiring qualities such as creativity and emotional intelligence, where humans excel over machines. But even with these innate human advantages, rapid advancements in artificial intelligence (AI) mean that chatbots will move beyond basic problem resolution, eroding the contact centre leader’s domain further. Of note is that in a 2016 study by Morar Consulting, “69% of consumers reported they would choose to interact with a chatbot before a human because they want instant answers”. Contact centre leaders need to face the reality that the optimal customer experience will increasingly be either pure self-service, or a blended human + machine effort. Given that’s the case, contact centre leaders need to reassess whether they want to expand their remit to cover this over-arching “customer experience”. Do they want to be “Customer Leaders”, or just ride out their career in the comfort zone of a traditional contact centre, limiting opportunities for advancement? These nomenclatures place the contact centre within a larger unit responsible for both human and self-service, a place where data about how customers are thinking and behaving can be consolidated, analysed and acted upon. A place where experiments can be conducted to determine the effectiveness of “brains or bots” at different points in the customer journey. A place where the silos of operations, digital and marketing are smashed down to allow for cohesive customer-centred service design. Leaders from a contact centre pedigree are uniquely qualified to take on the new AI and CX business imperatives. After all, they have the experience interacting with customers more than any other business unit; they know customers’ frustrations and can design service solutions to resolve them, with the help of increasingly smart software. Whatever name you call it, the traditional contact centre needs to evolve to reflect the customer at its centre.